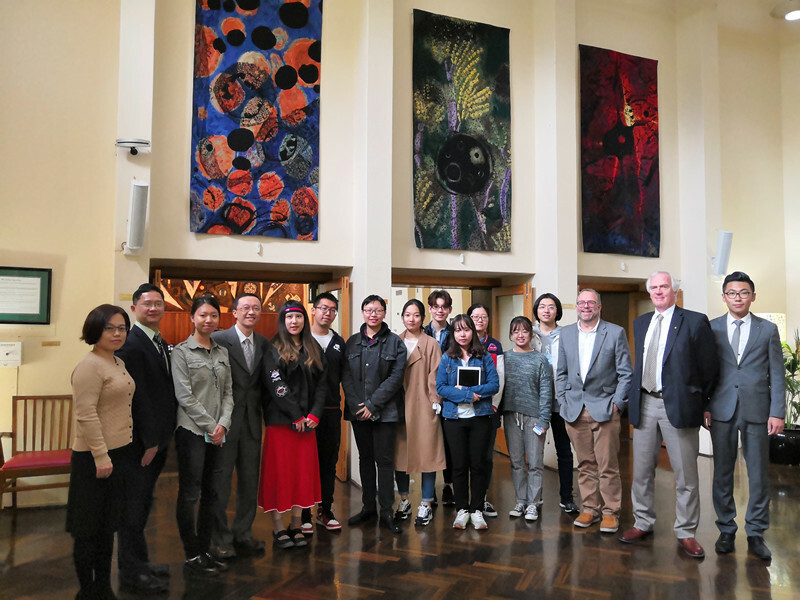 With the invitation of the Australia Education Management Group and our partner universities, the delegation of Southwest University under the leadership of Prof. Zhan XU, Deputy Dean of Faculty of Psychology visited our partner universities in Australia from 25th to 29th of November, 2018. From 26th to 27th November, SWU Delegation visited AEMG Melbourne Office. They were warmly welcomed by AEMG President Mr. Roger LI and Director General Mrs. Jenny WANG. The two parties had the meeting at AEMG Melbourne Office. During the meeting, they reviewed the current cooperation and expected the future cooperation. Also, the two parties agreed to continue their efforts in the depth and breadth of the cooperation. 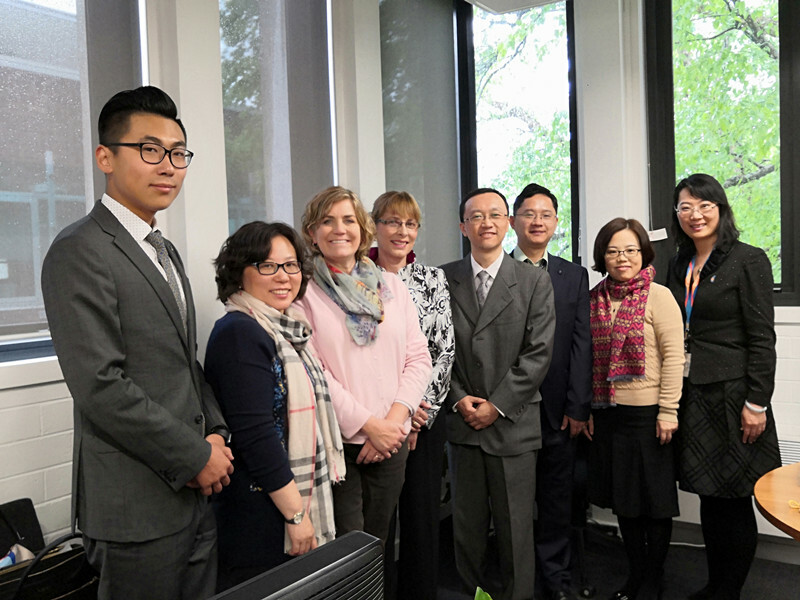 On the 28th November, Director General Mrs. Jenny WANG accompanied the delegation to visit Australian National University. They were welcomed by Prof. Jane Dahlstrom, Dean of College of Health and Medicine, Dr. Sue Cossetto, Sub Dean of College of Science and relative staff. During the meeting, the three parties had a detailed consultation on the cooperation and reached a broad consensus. The visit further enhanced the communication between AEMG and our partner universities, and consolidated mutual understanding, which laid the strong foundation for the following operation of joint education programs.